A giant monster shark that growls like a dinosaur, wrecks havoc on the Brody family once again, this time in the Bahamas! Is it the same shark that killed her other son just months earlier in Amity? It's never explained! But who cares!? 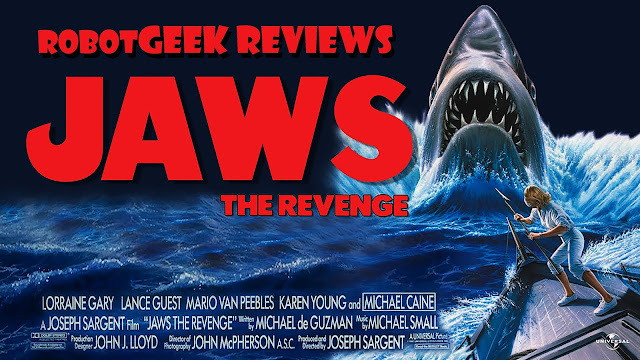 While most people would be surprised to learn that I haven't seen any of the Jaws sequels until now, what I find surprising is that none of them are bad......at all. You see, these sequels have always been plagued with bad-word-of-mouth and often dismissed and labeled cheesy or bottom of the gutter type sequels. Only, they're nothing of the sort, and while they wouldn't win any Oscars for filmmaking, they're each entertaining in a way I hadn't expected. While I wasn't all that big a fan of Jaws 2 (I felt it was just more of the same and offered nothing new in the way of exposition), which seems to be most people's favorite sequel in the franchise, I absolutely loved the often maligned and ridiculed Jaws 3D. Sure it's a bit uninentionally campy, in no small part due to it's hysterically awful 3D effects/Green screen work. Yet, if you can look past those very brief moments, you'll find that the film is actually really fun. It helps that it's got a solid cast, and finally changed scenery (here taking place in Sea World), but really, it's a fun film that had a much more professional touch than I was expecting (again, just look past the awful effects). My enjoyment with that third entry really got me excited for this one, even though it's pretty much laughed at and largely forgotten. And come on, that "This time it's personal" tag line doesn't help. At all. And it's because of this that I went in a bit apprehensive, expecting a low-budget turd, when in fact it was surprisingly good and well made. Let's dig in. Knowing nothing about who made it and only being aware of the fact that Jaws staple Lorraine Gary was returning again, with Michael Caine (???) in tow, I was surprised with the rest of the casting. And how could I not? For starters, there's Lance Guest (The Last Starfighter) leading the charge. But then there's Mario Van Peebles, Lynn Whitfield, the aforementioned Michael Caine (who seems oddly out of place and in a totally different film altogether), and then last but not least, Karen Young, who does a far better job here than she did in the terribly subpar Burt Reynolds flick Heat, where she played his former girlfriend and easily gave the most cringe-worthy performance in the entire film. But I'm glad to see it was a fluke, because here, as the wife of Lance Guest's character, she proves that she can in fact act without attempting a hideous accent. To be honest, the first half of the film is a bit slow and uneventful. We see Chief Brody's widow Ellen Brody move to the Bahamas to be with her son Mike, his wife Carla and their daughter after her other son Sean, who took over Chief duties from his father in Amity, is killed by a shark. Believing that sharks are deliberately targeting her family (as ridiculous as that sounds), she still decides to move to the Bahamas in the hopes of putting her past behind her and attempts to build a new life, while also loving her grandmother role to her granddaughter. Only, despite her son Mike's reassurance that there are no sharks in their area, a monster shark makes his way there regardless and, despite logic, seems to target the Brody's once again. Sure it makes no sense, but just go with it. The second half is where the film picks up, and we get to see some solid shark action. And it's really in these moments that Jaws 4 delivers the goods better than I expected. Right from the moment the shark first emerges, you see him in all his glory. They don't try to amp the suspense with camera tricks or keeping him in the shadows unseen. Not here. Instead he's front and center and if I were to be completely honest, the shark mechanics and effects were spectacular. Old-timer director Joseph Sargent, who's biggest claim to fame could be the original Taking of Pelham 123 all the way back in 1974, does an excellent job in these horrific moments, where the film becomes quite brutal in the most fascinating way. Then when we get to the finale, whatever issues you may have had with the film's pace, story or structure, are completely forgotten as we're treated to a kickass showdown between the monster shark and Ellen Brody, her son, Michael Caine and Van Peebles involving a plane, a boat and a shark. I won't spoil it with details, but rest assured, it's awesome, bloody, violent and brutal. And the best part is the shark itself, here proving what magic can be made using a robotic shark and some good ol' fashioned camera work. It's a shame lead Lorraine Gary didn't act much, because she's very good and the true anchor for the entire series, even if she didn't appear in the third one. With a little over 30 acting credits to her name leading up to this one, Jaws: The Revenge or Jaws 4 would be her last role. Too bad. She's just great. There's something to be said about how special these films are, and I can admit I was a dumbass for not having seen them until now. Somehow they never appealed to me growing up, and maybe it was for the better that I waited? As an adult, I can appreciate them differently than I could as a kid; even more so now that we'll never get a film made like this again with robotic sharks. While CGI will allow them to do a lot more than they ever could before, it's just not the same. 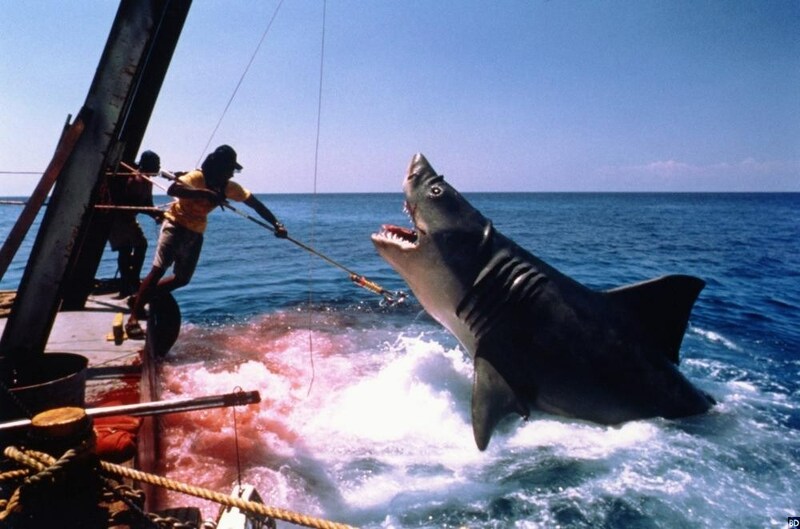 CGI, for all it's advancements, can never replace a badass killer robot shark. It's tangible. It's there. You see it, and you can appreciate it viscerally, even with it's ridiculous dinosaur growl. 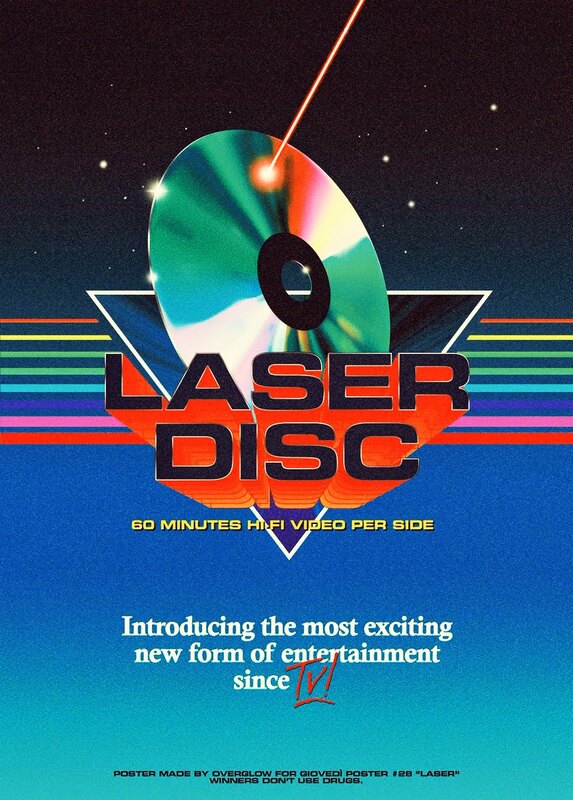 Does it deserve all the malicious ridicule it's received in the 30 years since it's release? Absolutely not. Is it a great film? No, but it's an entertaining one and a far better film than any of the clones released since. There's a touch of class to the whole production (most notably in the shark mechanics and solid direction), with it's change of location, solid performances (Lorraine Gary is so good) and surprisingly brutal deaths making it a respectable entry in the franchise, and just in the killer shark genre in general. Jaws and it's 3 sequels can all be seen in HD on Netflix. If you need to physically own them, there's some great and cheaply priced Blu Ray's available out there.